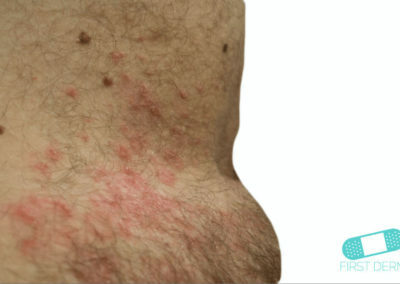 Intertrigo is a red, painful rash that appears in the skin folds (warm, moist areas of the body where two skin surfaces rub or press against each other). It is caused by a bacterial, fungal, or viral infection. Therefore, it is the most common in warm and moist climates. Intertrigo is more common in overweight and diabetic individuals, as a result of moisture, friction, and lack of ventilation. Infants are also at a higher risk for intertrigo and can contract it in the form of a diaper rash. 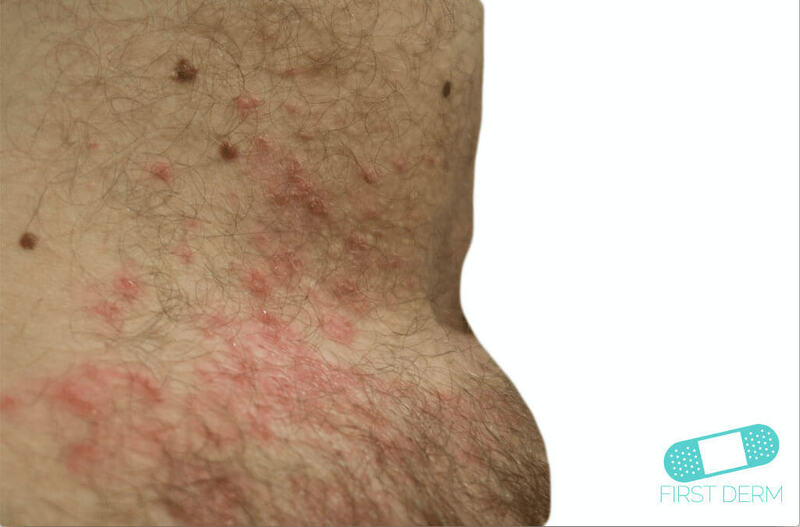 Dermatitis, psoriasis, excessive sweating, poor hygiene, and malnutrition also contribute to the rash. 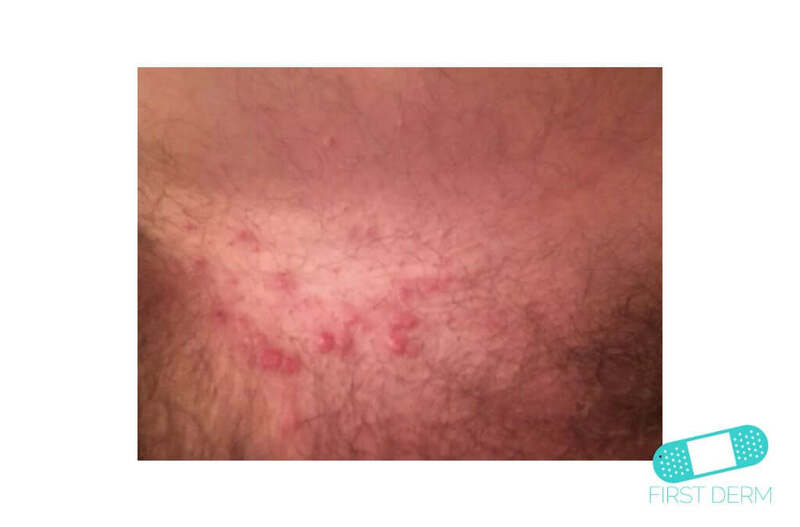 The rash usually appears in skin folds, or where skin is in contact with other parts of the skin. This is usually located in the inner thighs, armpits, and underside of the breasts or belly. 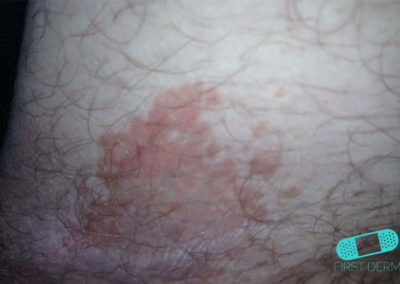 The affected areas usually range from pink to brown. In most cases, it is red and raw looking. The rash can itch, ooze or sore. In severe cases, there may be a bad odor and the area can smell musty. Intertrigo can be exacerbated by excessive chafing or moist conditions. Bodily secretions, including perspiration, urine, and feces, similarly exacerbate skin inflammation.  Excessive friction and inflammation can cause skin breakdown and create an entry point for secondary fungal and bacterial infections, such as Candida. It is usually helpful to keep the affected area cool and dry by losing weight and changing your body position frequently. You can also keep the folded exposed open with dry towels, absorbent powders, a fan or air conditioning. You should wear loose clothing, or better yet, moisture-wicking polyester underwear and socks. Contact your healthcare provider if the condition does not improve with self-treatment, or if the infection spreads beyond a skin fold. 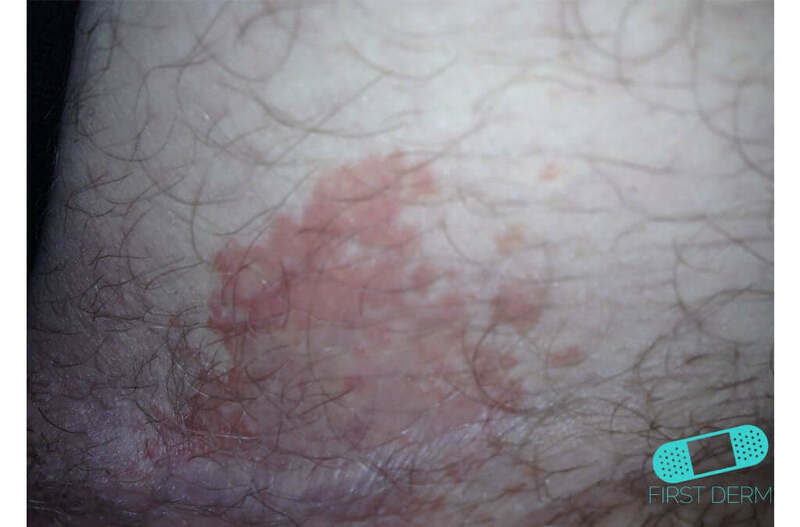 If the rash persists, gets worse, or relapses, you should see a dermatologist. To prevent chaffing, keep the rash dry and exposed to air. Topical creams can relieve pain and itchiness, but does not cure intertrigo entirely. Intertrigo is caused by bacterial or fungal infection, so it can be treated with antibiotic or anti fungal medication. Your dermatologist may suggest drying medicine, such as Domeboro soaks, and low-dose steroid cream. To prevent future intertrigo, avoid tight shoes and clothing, and keep your skin dry and cool.